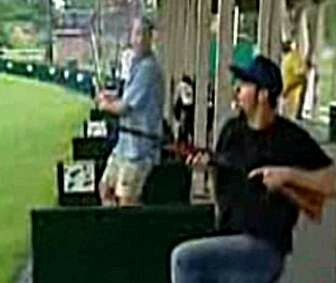 When you’re playing Shotgun Golf do you still have to yell fore? This entry was posted in Video and tagged Funny, Golf, Sports by admin1. Bookmark the permalink.